Ever bought a new photo frame or set of dishes that you really liked then went home to remove the price sticker; and was bummed out that the sticker came out in pieces or left some glue behind? I know that feeling when you have no clue as to what to do without ruining it. And what makes it even more frustrating is realizing that you have bought a set of something and you need to remove the left overs of the stickers off of the surface of each and every item. 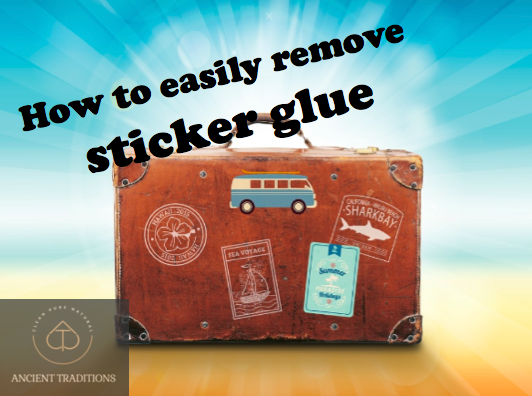 What if I tell you that there's a very simple way to remove sticker residue? The magic ingredient is simply mustard seeds. - Grind one or two tablespoons of mustard seeds in your coffee grinder. 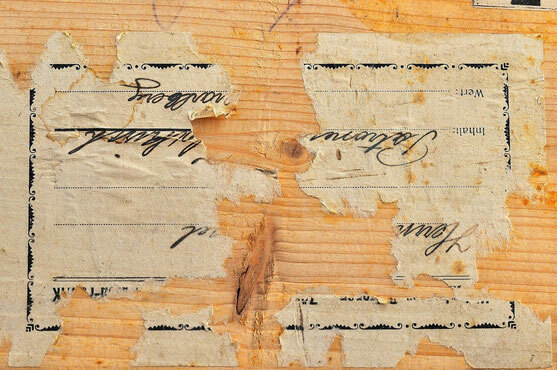 - Remove as much paper as you can from the sticker then place half a teaspoon of the ground seeds on the glue residue. - Rub it with your fingertips and you'll notice how easily the mustard seeds powder is going remove any glue residue. - It's always best to wear a pair of disposable or cleaning gloves to keep you hands clean. - I have only tried this method on glassware and never tried it on plastic. If you need to clean a plastic item, please experiment in an invisible area first to make sure the mustard seeds powder will not damage the plastic. Disclaimer: This site is for educational purposes only. The content on www.ancient-traditions.com website is not intended to be a substitute for professional medical advice, diagnosis, or treatment.